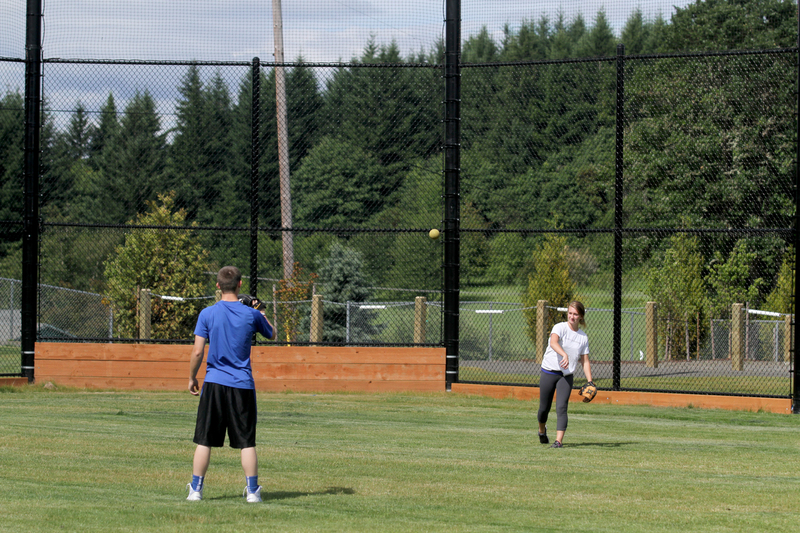 Winkelman Park, a 19-acre park on Aloha's Cooper Mountain, opened in 2013; it was funded by the 2008 bond measure. The site was previously a 20-acre farm owned by the late Paul and Verna Winkelman, who donated the land to THPRD in 1998. Located on SW 175th Avenue, Winkelman Park includes a multi-purpose youth athletic field and a paved walking trail around the perimeter of the field. 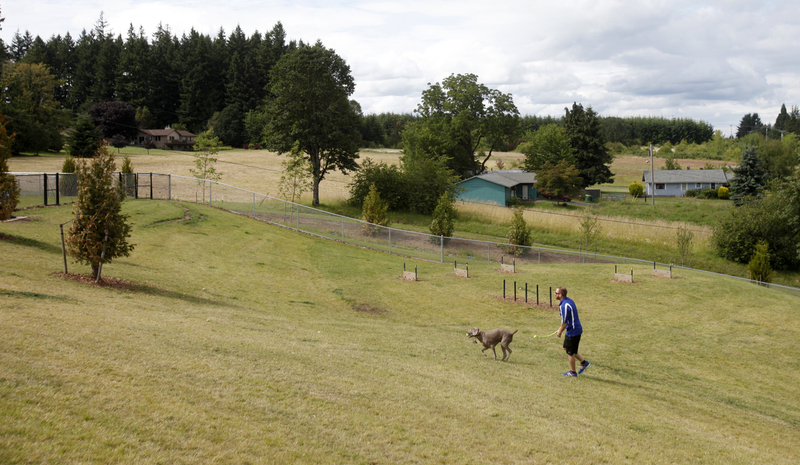 Winkelman Park is best known as one of the park district’s three off-leash dog parks. The two-acre dog park is in the northeast corner of the park, with separate fenced areas for large and small dogs. A planned second phase of construction would add a community garden, sheltered picnic seating, and play areas.